University Green is a concierge-elevator building in Harvard Square. 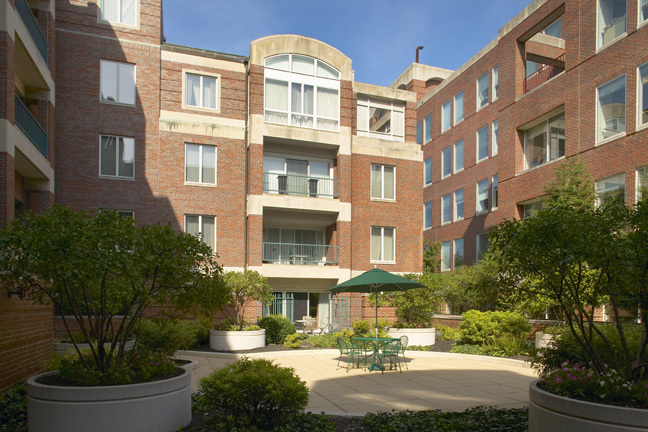 Built in 1985, University Green is set back from Mount Auburn Street behind a common landscaped courtyard. 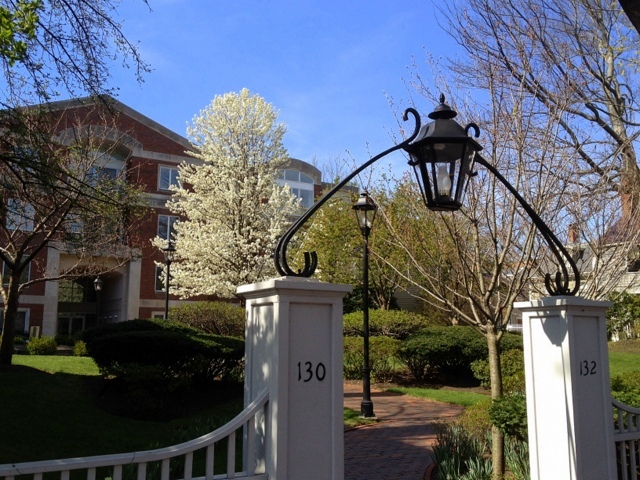 CLICK HERE to review recent sales at University Green (130 Mount Auburn Street) in Cambridge. Contact Charles Cherney if you have questions or to schedule a showing.